Retirement savings are one of those goals that’s a tiny bit harder to convince yourself to save for, because it’s just sooo far away. 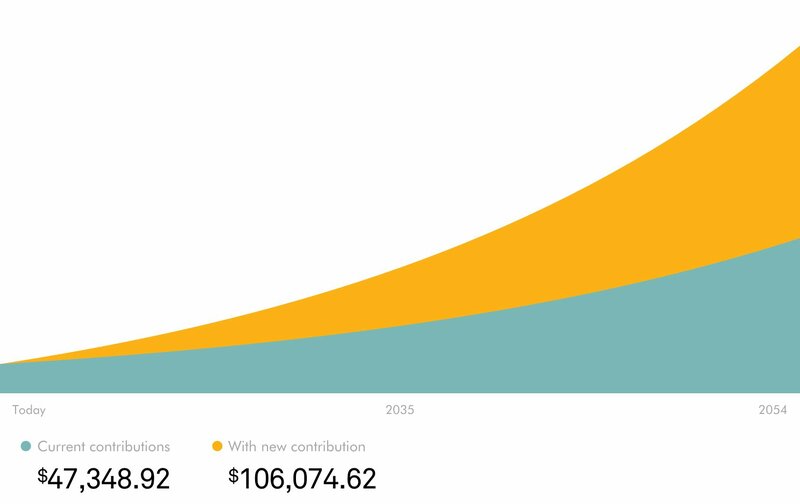 But this past week, I did something I’ve been meaning to do for a while: I increased my retirement savings amount, and it was all because of Wealthsimple. I’ve been using Wealthsimple for about a year now, and if you’ve been paying any attention at all, you know I’m pretty much in love with what it’s done for me and my money. Before I figured out the whole investing thing, I was so reluctant to actually put my money in the market. 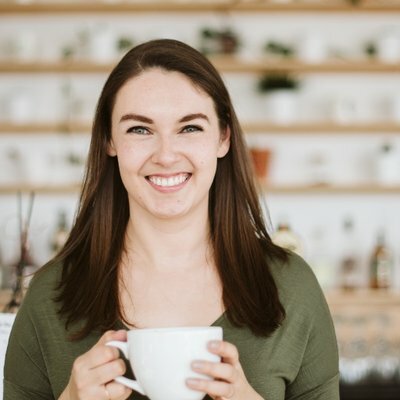 I had a bad experience with my Big Bank when I first tried to start investing, and ever since then it had been on the back burner as I went through my list of Money Things To Do As An Adult. It was almost a year ago today that I stumbled on this whole robo-advisor concept, and jumped in with both feet. If I were going to do it all again, I’d definitely make sure to check out the things you need to know before you choose a robo-advisor, but in retrospect? It’s been a hell of a year, with huge market fluctuations starting to feel like just another day at the office. But as we turn the corner on my one year mark, my investments are finally starting to reward me for my good behaviour – like not selling when the markets were down, and sticking to my DIY Investing Plan, which you can spy on as part of Zero to Investing Hero. As if that wasn’t great enough news, I also just had a major breakthrough moment with my investments. 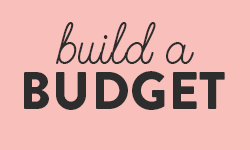 This week, I finally convinced myself that yes, I do need to amp up the amount I’m saving for retirement every month. Since I started investing, my contributions have been steady, but my income hasn’t been, so it was time to increase my retirement savings amount. And I’m not exaggerating when I say that Wealthsimple’s amazing new interface is the only reason I finally got around to it. Figuring out both of those things was bonkers easy, so I was a happy camper. 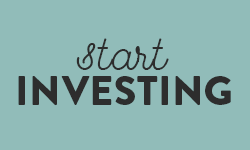 Bonus: Want to figure out what investment style is a good fit for you? Jump on in to Zero to Investing Hero, a free five-day email course that walks you through that and so much more! But I had no idea what I was missing. When I first saw the new Wealthsimple interface, I had a pretty immediate reaction, and zero chill about the whole situation. Be still my heart the new @Wealthsimple account interface is so gorgeous. I assume there’s some kind of special nerd level reserved for people who get this excited about financial tech interfaces. But it was just so clear, and for the first time it gave me a full view of my entire portfolio, which is divided between my regularly-funded RRSP and my poor, neglected TFSA . 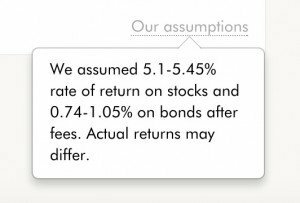 It also showed me what my current savings would grow to by the time I’m 65, and clearly showed me their assumptions – which were comforting, since they weren’t assuming a bonkers 10% rate of return. I was so delighted with that account view, I entirely missed what is – for me – the most powerful tool in the entire new interface. I’ve been a bad personal finance blogger, and hadn’t yet set up automatic contributions to my retirement accounts. Don’t get me wrong, I use and love my automated savings contributions, and have them set up for literally every other savings goal, but somehow I just never ended up setting one up through Wealthsimple. With a paycheque coming up, and this snazzy new interface, I decided that yeah, I would finally get on it and set up some automated payments. And what I saw when I did blew my mind. Wealthsimple has built in a tool, right beside where you’re entering in your payment details, that shows you the impact of the payment you’re setting up over time. 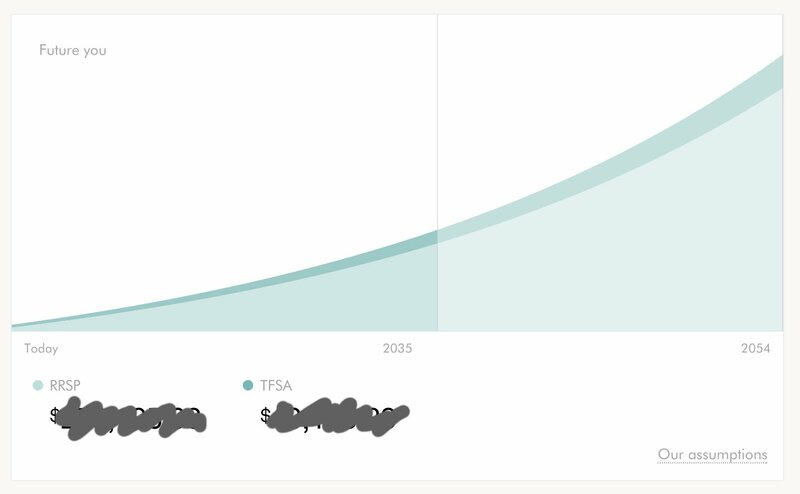 Putting in my automated contributions made a huuuuuge difference in terms of what my projected portfolio will look like when I’m 65, but nothing prepared me for what I did next. Just for fun, I added in a $25 contribution to my investments, twice a month. That $50 a month additional investment sounds like nothing in the scheme of my monthly budget, so I figured it wouldn’t make a huge difference in terms of my accounts. If I, at 27 years old, put aside an extra $50 a month starting right now, that one change will be worth over $58,000 by the time I’m 65. And all I have to do is find an extra $25 in each of my paycheques. Honestly, had it not been for this new calculator, I probably would have left my automated contributions as is, even though I’m well aware that I could – and should – be saving more for retirement. I just never would have guessed that an extra $25 every two weeks would have made that big of a difference – and this is coming from someone who just wrote an entire how-to-start-investing course, including an entire lesson on why compound interest is the best thing since sliced bread. It turns out, we could all use a wake up call now and again. Mine came from Wealthsimple, so like, thank yous are very much en route to them, but if you’re not ready to dive into investing yet, or don’t know how to choose the approach that’s right for you? Start with Zero to Investing Hero. It’ll point you in the right direction and help you feel confident in your choice. And then if you end up using Wealthsimple like I did, we can geek out about how freaking fantastic their new design is, and how much it helps us both save for our futures. It’ll be fun, I swear. PS. Want your first $10,000 managed fo’ free? 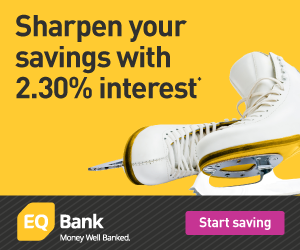 Sign up for Wealthsimple using this link and they’ll hook you up – and it’s available in the US and Canada these days, too! Ooo, I love a good calculator. Perhaps I’ll have to look into Wealthsimple finally. I’ve been contemplating the move to TD Direct Investing recently, maybe I’ll ask Barry Choi to do an apples-to-apples comparison for me. 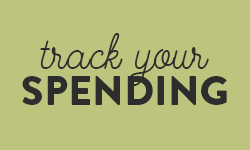 Also, don’t beat yourself up about not doing automatic contributions – I do everything by hand once a week on payday. I hate automating stuff! Oh Barry always has such a good take on things! I know Wealthsimple is higher fees than a totally DIY approach, so if you’re up for it I’d go that way – I just know myself well enough to realize that I “knew” how to DIY for like five years and didn’t, lol. It’s a good middle ground for me in that I don’t have to worry about doing anything wrong just yet, but I know in a few years I’ll be looking into DIY! Yes, yes yes! As a fellow PF geek, I project these kind of things ALL THE TIME. Sometimes I change Mr. T’s withholdings and then tell him later… 🙂 Not recommended. Bahahaha but like… KIND OF recommended? I am totally going to be that person someday. “Why don’t we have as much money as we used to?” Oh… about that… We still have it, technically… I figure it’s better than secret debt, lmao. That’s awesome! And yes, playing with calculators is the best – except when you find one that’s like yeah, sorry, you’ll NEVER retire. Even I find those, and the eternal optimist / totally irrational human in me is like “It’s the calculator, not me. I’ll be fine.” Hahaha it’s one approach to the results, anyways. When I started looking into robo-advisors last year, I picked Wealthbar because of the tools they provided.